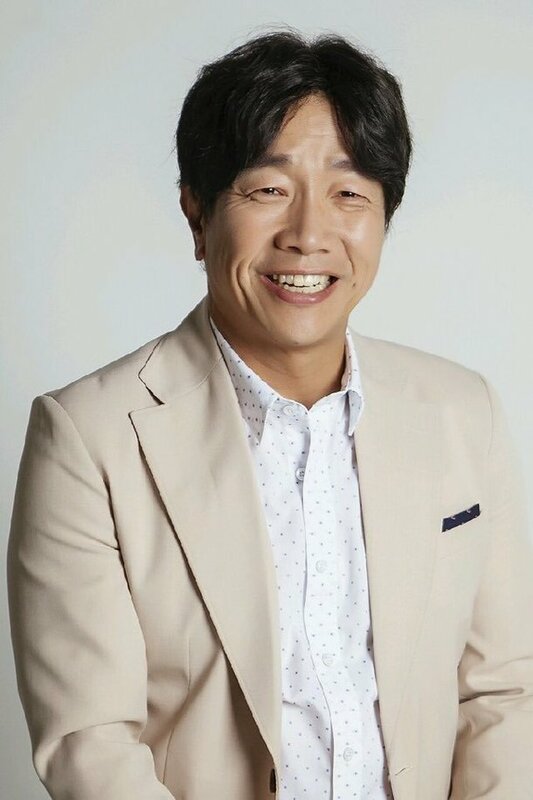 Park Chul-min is joining the cat of "Four Men". He takes on the role of Oh Hyung-moo who is part of a major firm committee thanks to his niece who married into a chaebol family. He uses flattery to protect his position. However, he's not all what he seems. He's a smiley guy, but does bad things when circumstances require him to. "Four Men" is a human drama about a man searching for the truth to his mother's death who meets people that look like him. Director Jang Tae-yoo is in charge with Park Hae-jin, Nana, Kwak Si-yang, Koo Ja-sung, Lee Ki-woo, Kim Chang-wan, Park Geun-hyung, Byun Jung-soo, Ren from Nu'est and more. It is a pre-produced drama that promises high quality finished product. "Park Chul-min to Join "Four Men""